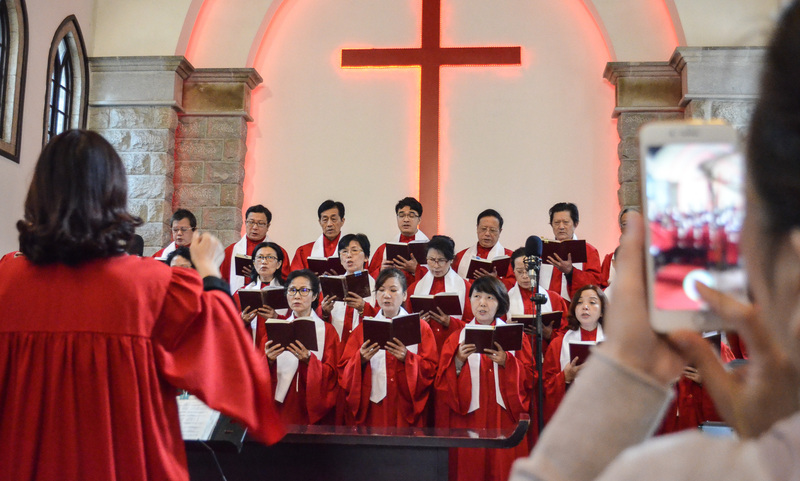 China (MNN) — The Chinese Church is growing at tremendous speeds, and China Partner’s Erik Burklin is on the front lines to watch it happen. People are coming to Christ, Bibles are being printed by the millions, churches are being built in every province, and pastors are being ordained and starting new congregations all over the country. So why do some Christians still think they need to smuggle Bibles into the country? 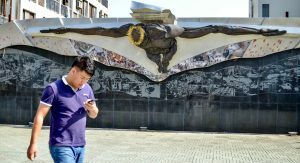 “When we make a statement like that, what we’re really saying is ‘Well, God can’t work in that country since it’s closed to us as Christians, and since we’re not allowed to go there and give them Bibles, then they can’t have the chance to know about Jesus Christ,’” Burklin says. But God isn’t limited by borders, laws, or what His people do. It’s about having a missions mindset, not a list of actions. That also means staying informed, which Burklin thinks will clear up a lot of confusion. True, there are laws that restrict certain traditional methods of missions work, but Burklin says it’s rarely a result of an attack on Christianity. Churches are forced to tear down buildings because they didn’t follow the proper building procedure, digital Bibles are illegal because of internet censorship, and evangelism is restricted to church facilities because no religious groups can attempt to convert people on the street. The Church isn’t just legal; it’s booming. So how can you help? Use organizations like China Partner or Bibles for China who are established and know what they’re doing to make your ministry as effective as possible. 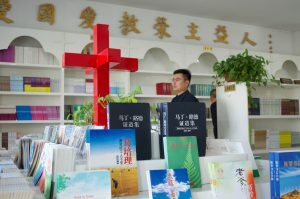 Fund Bibles to be printed in-country or go to China so you can help distribute them. Help China Partner continue leadership training all around the country. Go as an English teacher, because though “we don’t need James Bond missionaries” who secretly only care about ministry, living in China presents many opportunities for compassion. Pray for wisdom for potential missionaries and thank God for the explosive growth of the Chinese Church. Pray for China Partner and other ministries doing effective work in China. Ask God to renew and revise our approach to missions. Thank Him for the openness of China to the Gospel.